Paul Patrick Marrone, 49, was arrested Thursday. ST. PETERSBURG, Fla. — A St. Petersburg man is behind bars after allegedly stealing hair care and other hygiene products from a CVS pharmacy, the Pinellas County Sheriff's Office said. 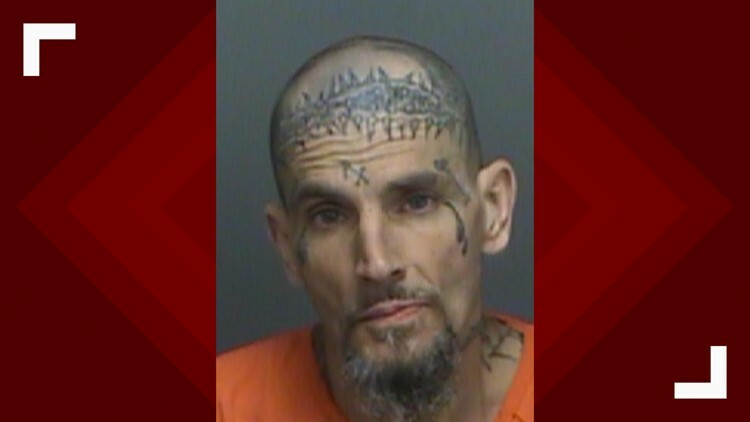 According to deputies, Marrone walked out with eight hygiene products from the store on 49th Street N. near 54th Avenue N. Deputies caught up with him and brought him back to the store. Deputies say he told them he went to the store to buy cough medicine, but also took some "hair stuff" for a female. He also said he was going to sell the other items. He is being held on $2,000 bail at the Pinellas County Jail. According to jail records, Marrone has had multiple arrests since 2008, mostly for retail theft and drugs.